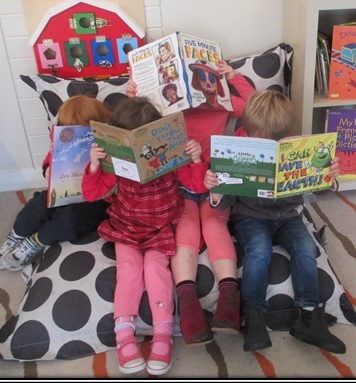 Dalkeith Early Learning Centre exceeds national standards. 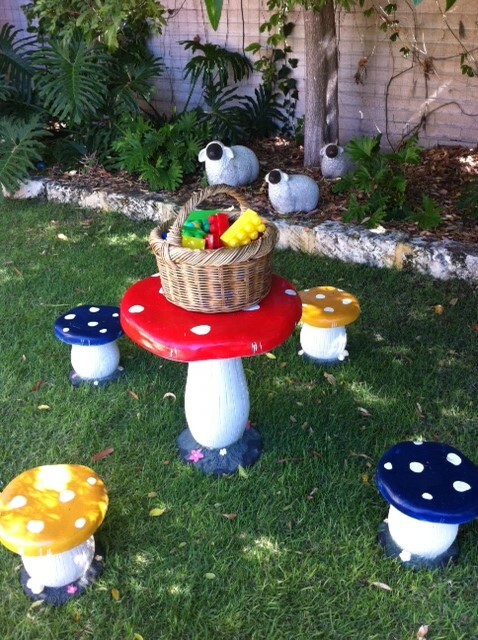 Our Centre has been rated as Exceeding National Quality Standard under the National Quality Framework (NQF). I have been particularly impressed with the focus the entire team gives to X’s individual personal, emotional and educational needs. 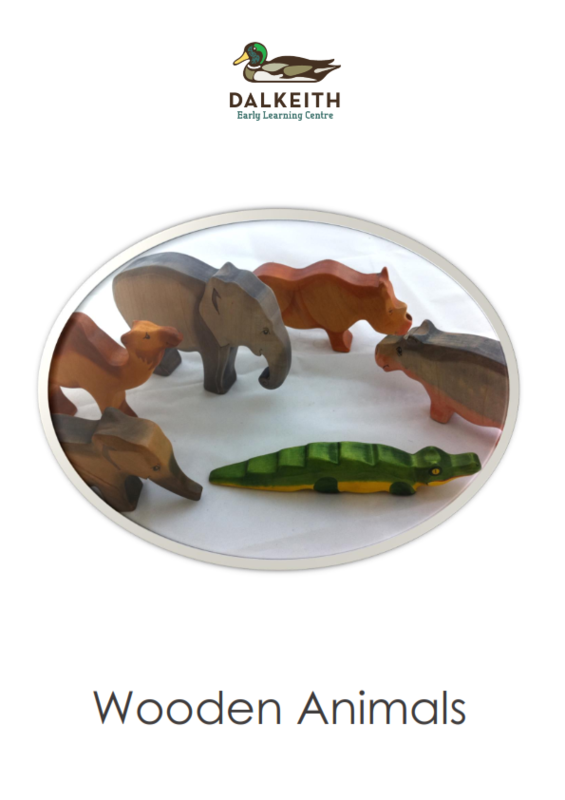 I have had both my children in other centres before, and while those centres were very good, none of them demonstrated such attention to the individual and differentiated needs of each child. X has thrived as a result and she is learning more and more every day. She often tells us at night about all the things she did at ‘school’ and about what she and her friends got up to at play time. I just wanted to send some positive feedback to all the wonderful staff at the Dalkeith Early Learning Centre for doing a fantastic job with our son. He has integrated into and enjoys this daycare centre much more than the previous place he went to. Thanks again. 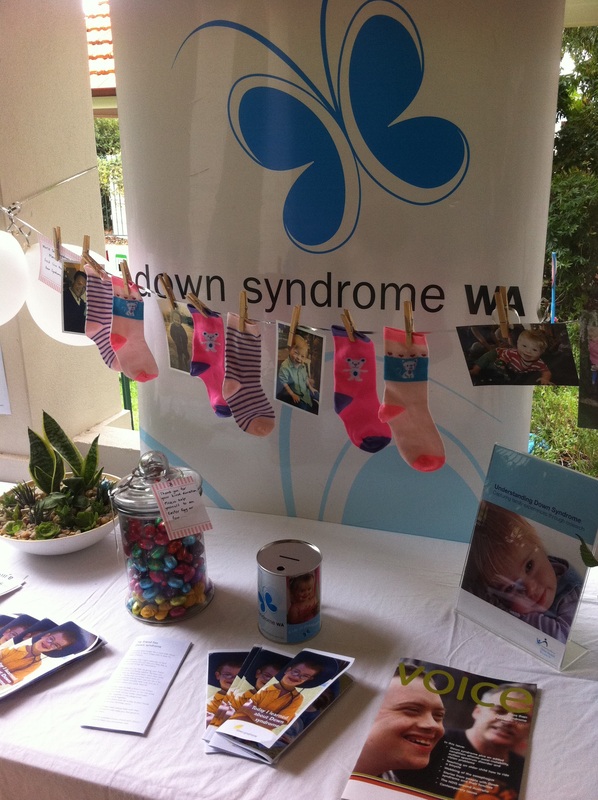 -Feedback from the father of a child with high support needs. I appreciate their positive attitude, their patience & understanding. I can see why the centre is oversubscribed & hope that the Dalkeith ELC team will be able to continue to expand & provide the awesome service that my son & I receive, to others in the community. 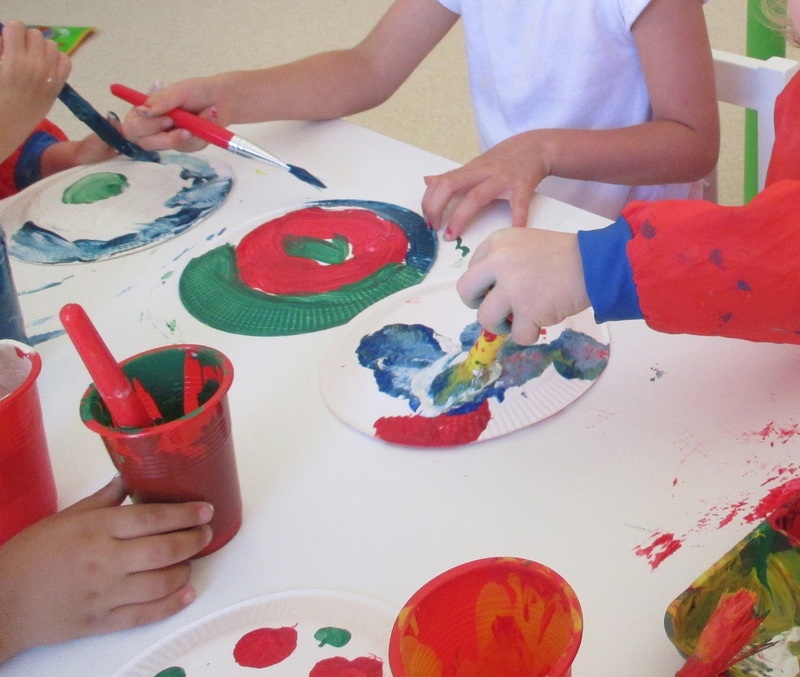 The centre is always very clean and organised and the children always seem very comfortable and happy in their various spaces. 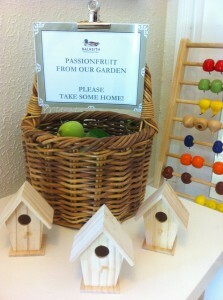 The meals provided are excellent and the care and devotion of the staff to the children is exceptional. 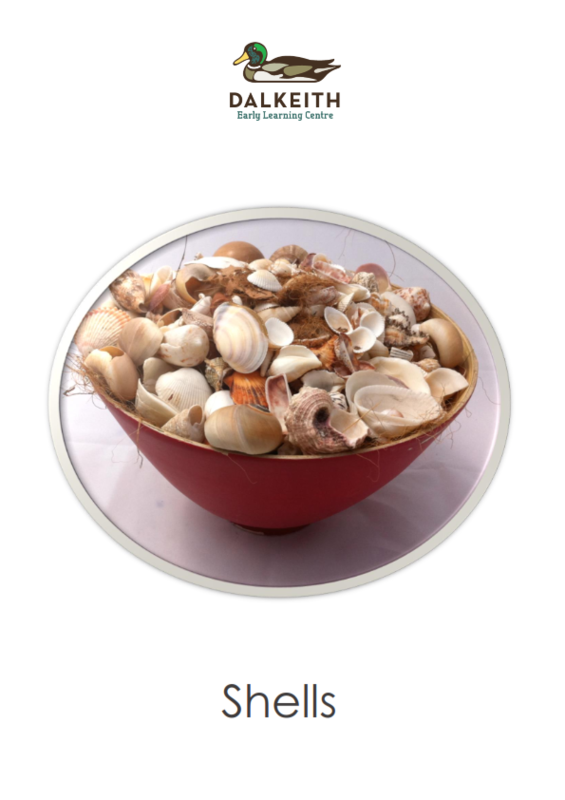 I like the communication books and the transparency of the centre; I feel very comfortable in knowing that I can always ask about what they might be doing each day. The activities that the children experience are very valuable in that they are both educational as well as fun. 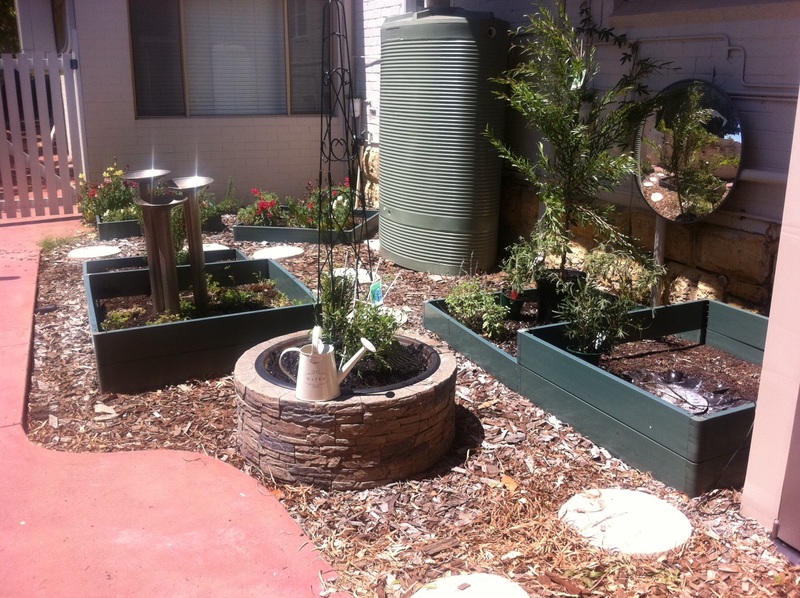 The Dalkeith Early Learning Centre is of the highest quality compared to other centres in the surrounding suburbs…. 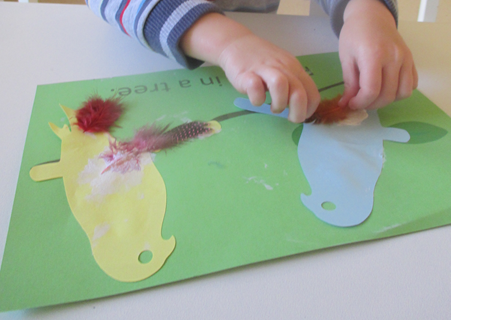 The concept of ELC is important to me and I am very happy that X is learning different skills along with social aspects by attending this centre. 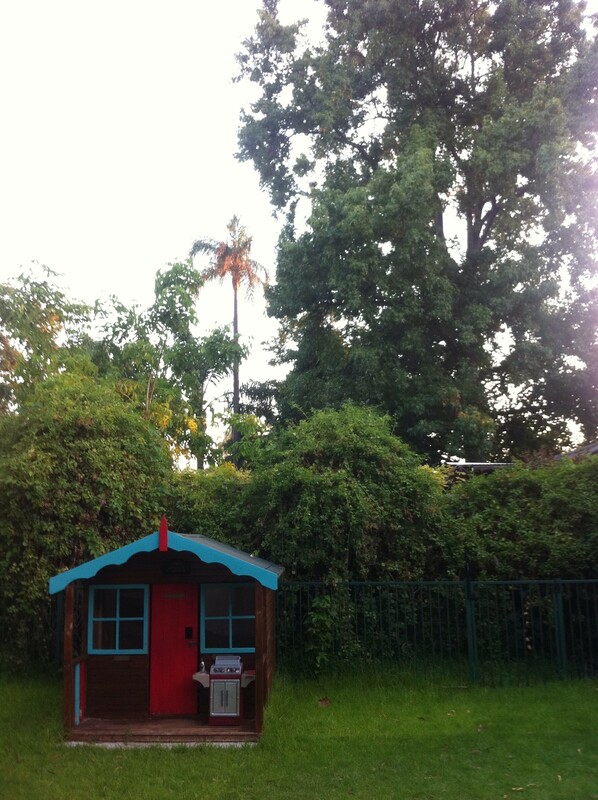 It is a very clean and safe environment, has a wide range of toys and books, and it is lovely that it has a great outdoor space with trees and grass. Staff feedback on how X went each day is exactly the type of information flow that I like to know, and the pictures / photos and learning outcomes achieved each day are very informative. 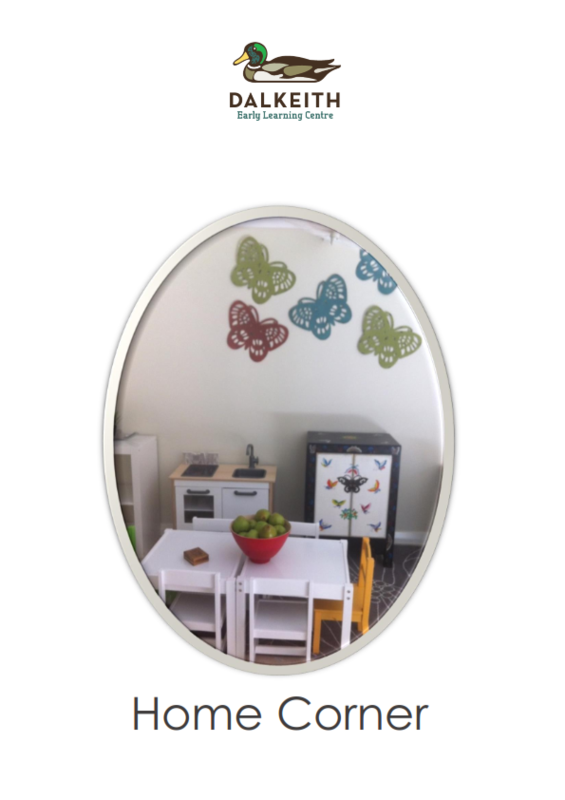 I have recommended Dalkeith ELC to quite a number of other mothers that I know in the area, and all either have children at the centre or are on the waitlist to get in. 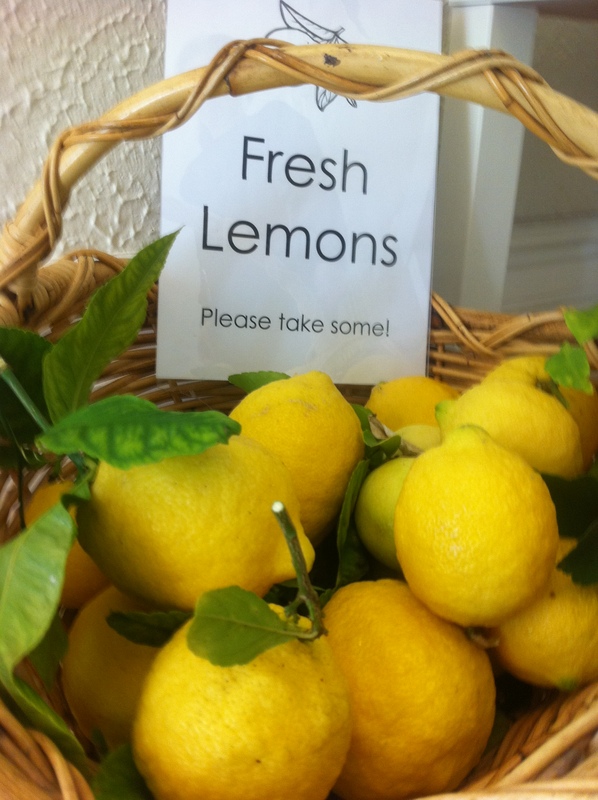 Management’s personable and unpretentious manner is refreshing and a gift in this community. Welcoming, supportive, clean and extremely well thought out. 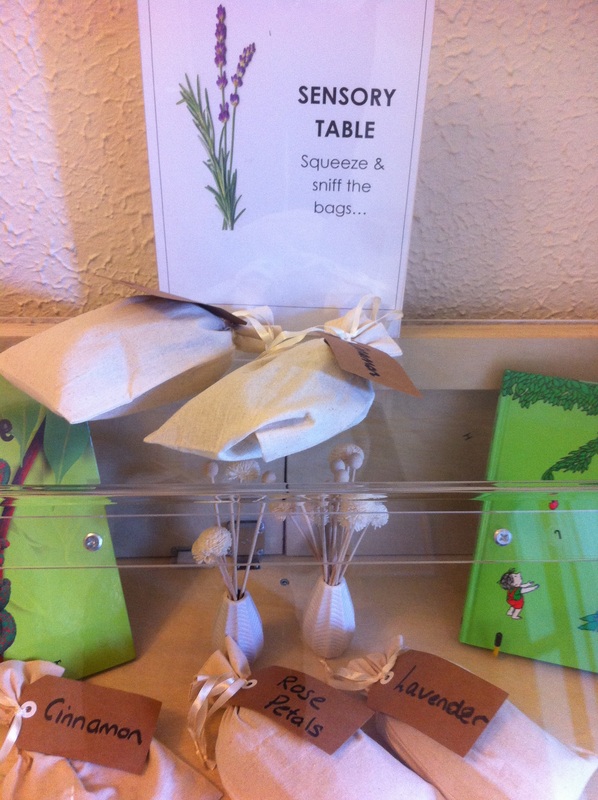 I really like how all the information concerning the children is readily available. I feel great support raising my child from the staff here. 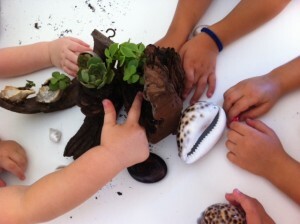 Our Toddlers enjoyed learning about these special succulent plants, shells and wood. 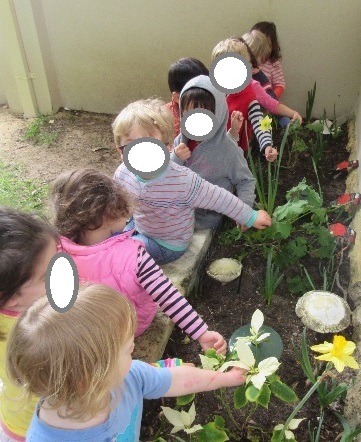 Growing daffodils in our garden. 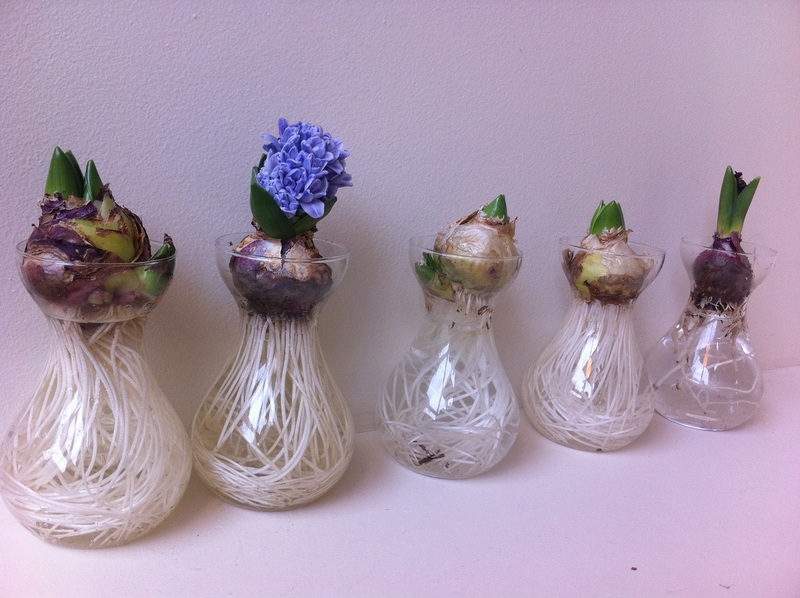 Our Hyacinth bulbs are blooming! 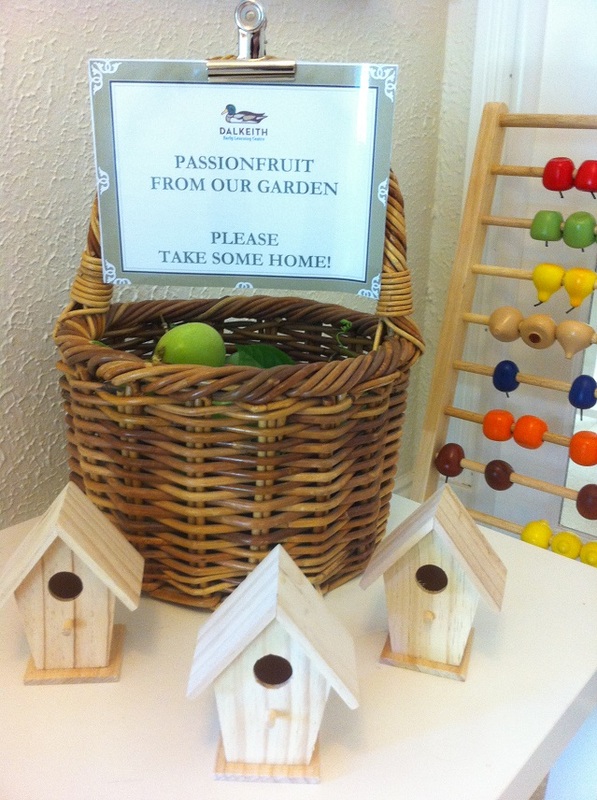 Families are invited to take home and enjoy our freshly picked passionfruit. It’s so nice to spend time in the gardens. 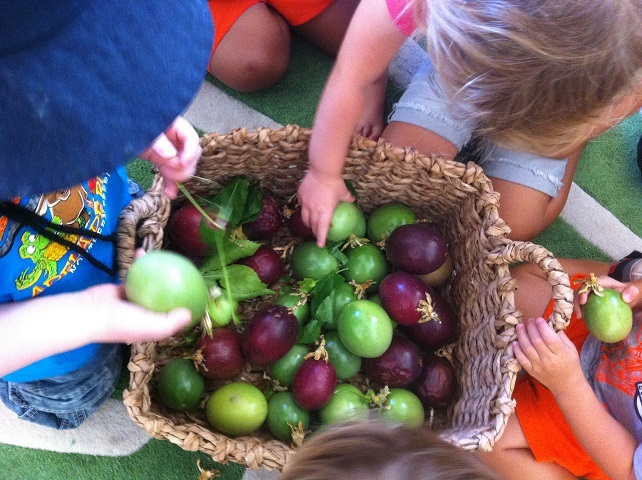 The children enjoyed touching, smelling and comparing the passionfruit. Families take some home, and our chef uses the rest! A picnic in the shade. 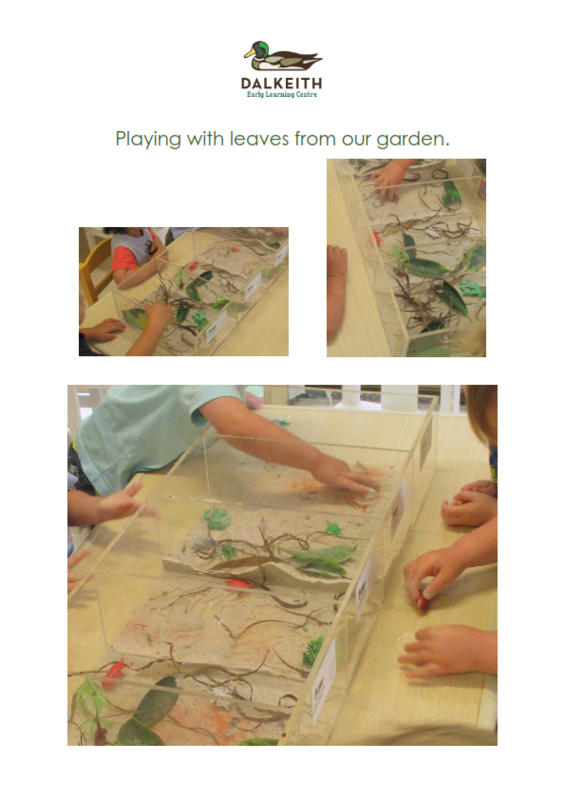 Here at Dalkeith ELC we encourage ‘active play’ on real grass, in natural shade. 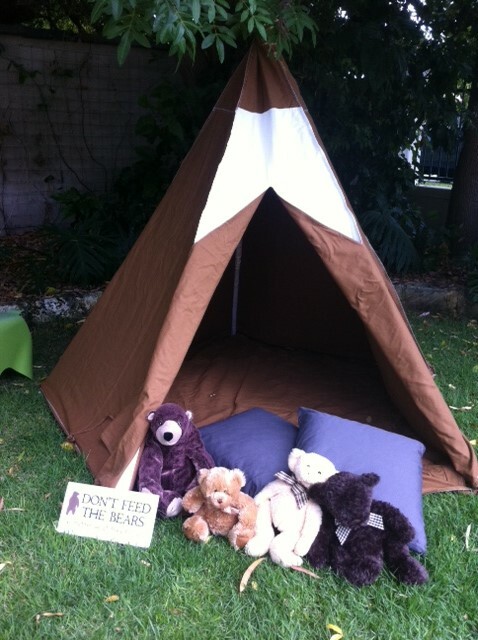 Our bears enjoyed time outside in our giant tepee tent. This tent is a ‘beary’ nice place to relax in summer! 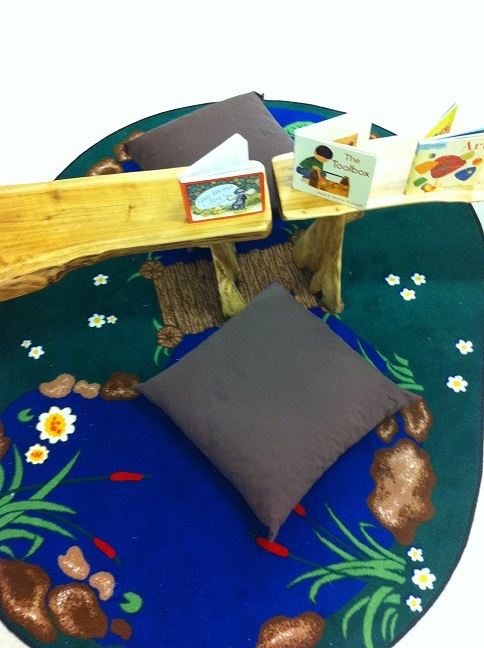 Pond mat with fabric cushions and wooden benches.